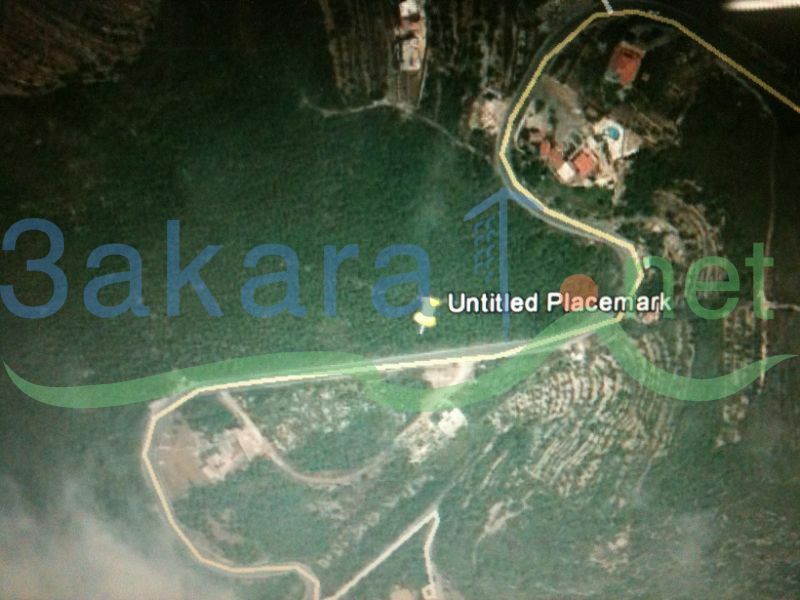 A 975 m2 land for sale in Rashana/ El Batroun, investment ratio 40/80, on the main road with 33m plus 13m entrance to community yard with water and electric. 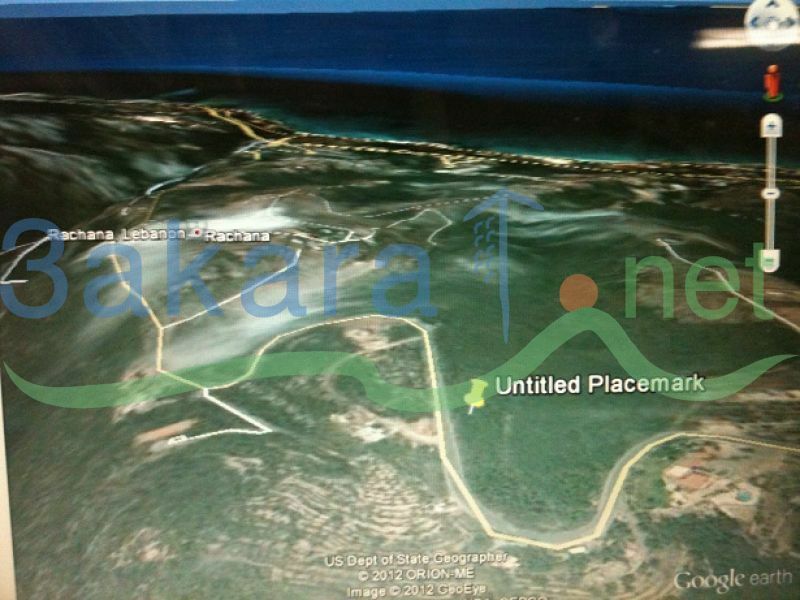 Very close to Madfoun beach, with beach and mountain view. 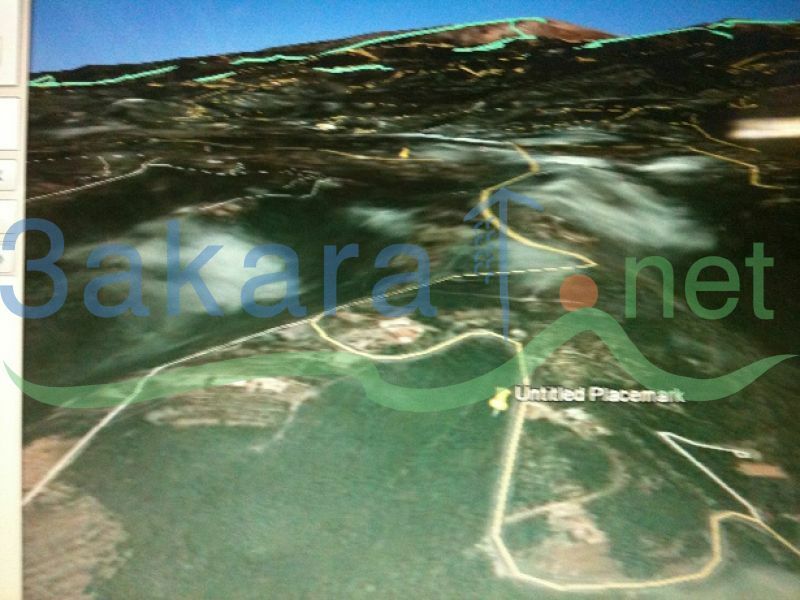 The land is little slope.